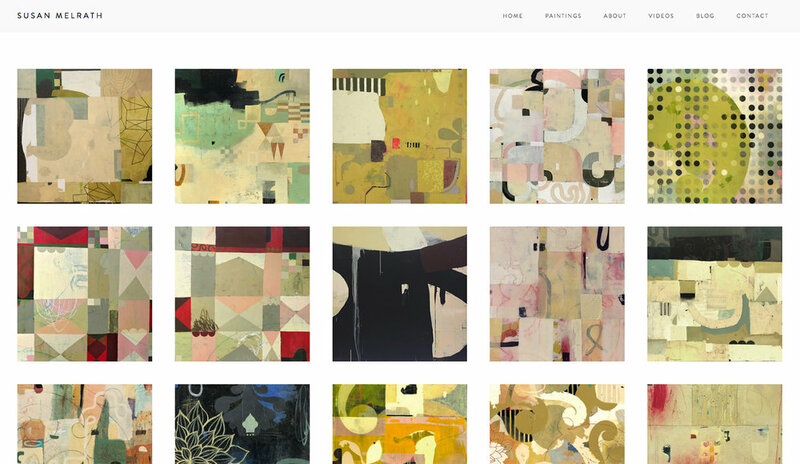 There's some new work to see, so go ahead and check it out. My blogposts are coming to you through a new newsletter service, so hopefully this one didn't end up in your junk mail. If it did, you can just mark it "not junk" or add me to your contacts to ensure you get future newsletters. When I'm sure everything is working smoothly, I'll update you with some real news!